Mainly mindful of the consumer’s eating habits, MALVA aims to ensure ongoing quality assurance and certification with an integrated system of controls at all levels. Our aim is to meet every possible demand for quality olive oil – and not only – in different countries. In order to achieve this demanding goal, we apply the most stringent quality and safety regulations, with their respective certifications such as HACCP, and we have been granted the EU EL-40-162 code for the exclusive standardization of Greek Olive Oil. the presence of certain organoleptic characteristics. The aroma comes from oiling the fresh & unburned olives and as the freshest fruit is the more intense this feature. A positive feature in extra virgin olive oils, we feel it with a burning throat that lasts for a few seconds. Depending on the variety and the stage of ripening of the fruit we have the presence of this characteristic. 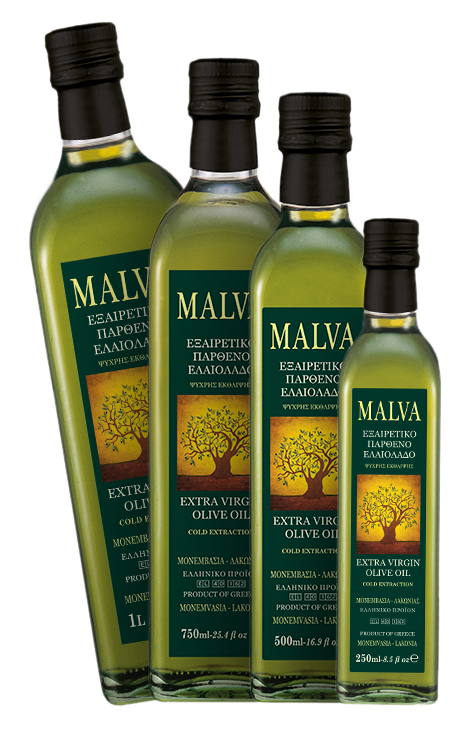 Natural antioxidants contained in extra virgin olive oil. Polyphenols are the shielding protection for the product itself and for the consumer, as many polyphenols as we have, so fresh the oil stays over time. 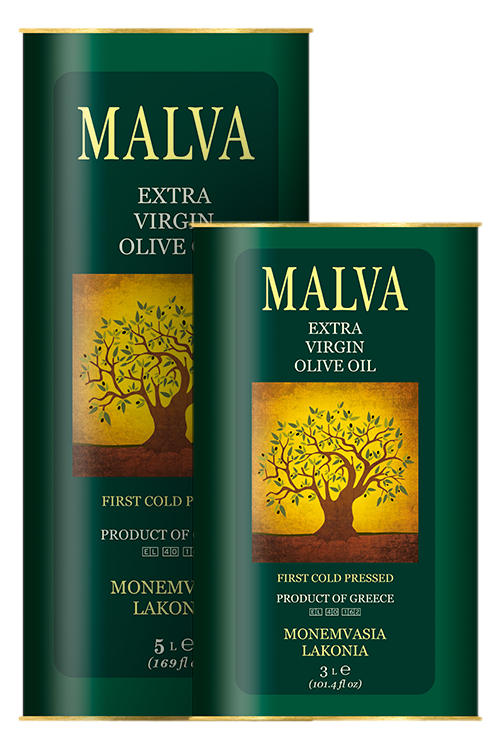 Natural antioxidants contained in extra virgin olive oil. Polyphenols are the shielding protection for the product itself but also for the consumer, as many polyphenols as we have, so fresh the oil stays over time.